Greetings. I've confirmed our facebook friendship but I’ve placed you on my "Friends to Meet" list. Please disregard if we've already met, but if we haven't, I look forward to meeting you in person, maybe at one of my gigs. Please come up and say hello. 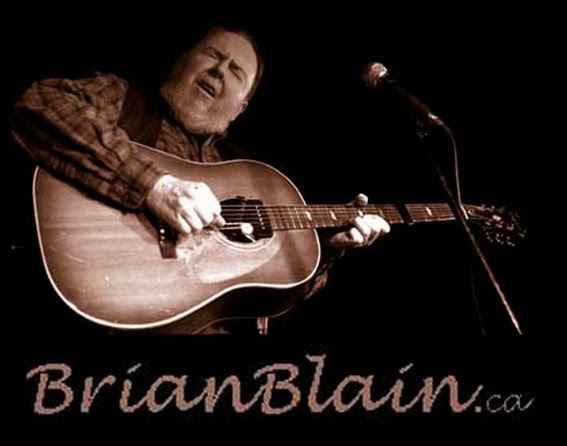 If you're here because you like my music, then please go to my facebook band page <and click "like"
If you would like to receive my (mostly)monthly Blainletter, go to http://brianblain.fanbridge.com and sign up. I've been keeping a blog (though it wasn't always called that) since I arrived in Toronto in 1990. That’s at www.brianblain.ca. If you....hey, this is getting ridiculous, isn't it, friend?